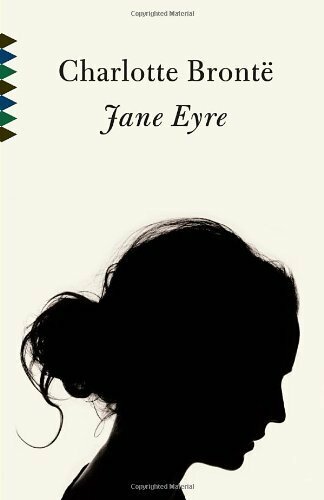 As an unwanted child and later as a governess restricted by society's expectations, Jane Eyre must find a way to balance her strong emotions and her unwavering morals. In this dark, gothic novel Charlotte Bronte explores the themes of status quo, romance, and religion in the 19th century. The best part of this novel was the unexpected, almost cheesy, suspense and plot twists that are emphasized by the gothic style. Jane perceives everything as almost magical or mysterious. Even into adulthood, she seems to continually witness bizarre events. I would recommend this book not only because it is good exposure to this style of literature, but because it is often the source of interesting debate. There are a variety of views concerning whether Jane and Rochester's choices were justified. In addition, it is extremely dense with symbolism and metaphor and would thus be a great book for an analysis essay.